We're looking for experienced servers who are as friendly as they are fast. Assembly Row restaurants are busy and we're looking for servers who live to fly and love to chat craft beer with guests. Moonlighters and grad students very welcome to apply! Great daytime hourly rate and good tips! We are looking for reliable new staff members who are effective communicators and enjoy working with the public in a positive and friendly manner. Perfect if you are charming, know and love craft beer, and have over 1 year of bartending experience in a fast paced role. Must be TIPS certified or obtain the certification within the first 20 days on the job. Free shift meal and shift beer included! This role requires nights and weekends along with some holidays. Good opportunity to advance in the manager role! 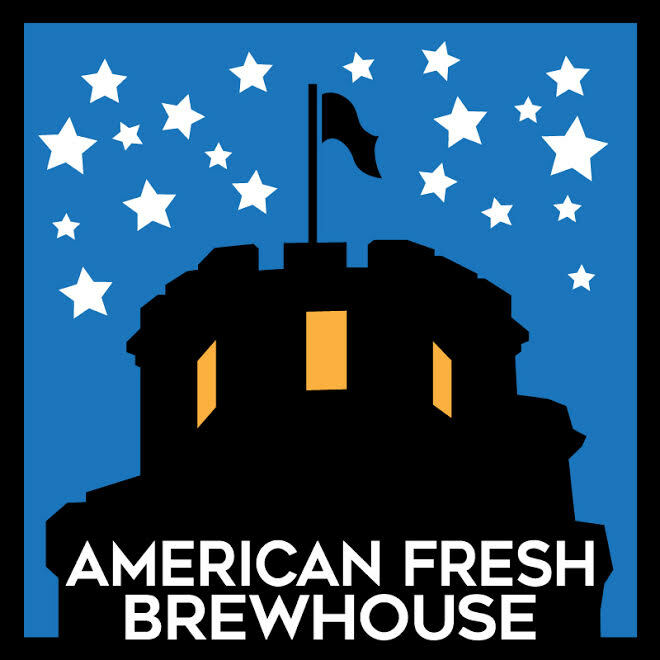 All Somerville Brewing Company + Taproom American Fresh Brewhouse Assembly Row Which Location?